Are you looking for an aesthetically pleasing golf destination with world class playing conditions? Look no further than the Adirondack golf courses – comprised of manicured greens amidst white sand bunkers. You will love playing America’s favorite pastime in the Adirondacks! Nestled amidst the majestic mountains that surround the beautifully irrigated greens, golf has never been better in the Adirondacks. Some of the most spectacular views and most intriguing wildlife can be found along these famous fairways. Created by world renowned golf engineers and designers, Adirondack golf courses are famed for their distinct diversity, impeccable beauty and peaceful serenity that those experience while playing a round with family and friends. 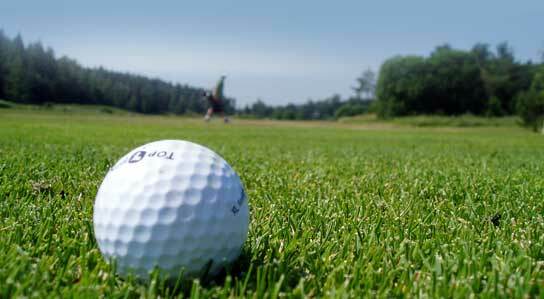 Courtyard by Marriott Lake Placid Stay and Play Golf Specials! Enjoy a round of Adirondack golf and après golf relaxation with a heated indoor pool, double hot tubs, and luxury lodging accommodations! Discover the perfect golf getaway...call Courtyard by Marriott Lake Placid at (877) 525-3752 for availability. Consider an Adirondack golf course for your next outing. Enjoy true happiness while playing your favorite game!